Thanks for writing in! This usually happens because there are no categories or featured post yet in your site. To resolve this, please go to X > Theme Options > Ethos and make sure to select the "Most Commented" or "Random" in the display option of the Post Carousel and the Post Slider. Please also see to it that the Filterable index is disabled. Hope this helps. Please let us know how it goes. Hi, Thanks. I didn't want the post sliders adding in just yet. The blogroll has appeared now but without the accompanying images ? 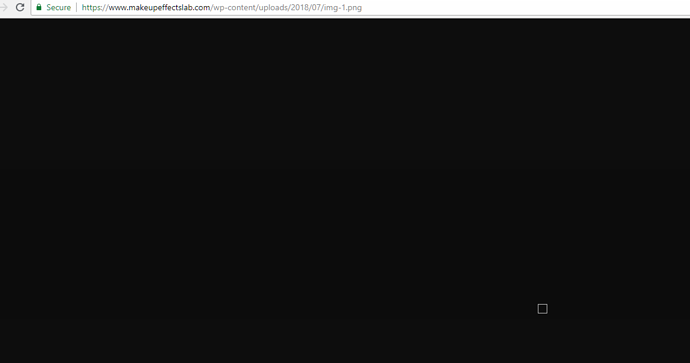 I'm trying to replicate the look of the following site as an example. https://dirtbikeplanet.com i.e. same post excerpt length, font etc. I loaded one of your image in a another tab and it does not give a 404 error but there's nothing in there. That is not caused by the theme. 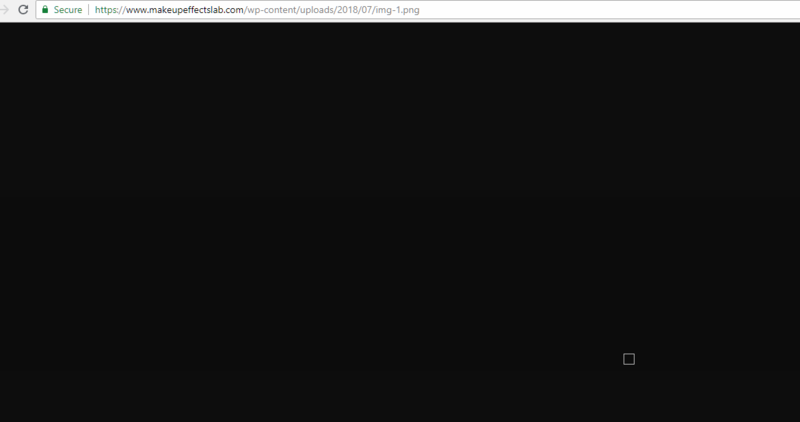 Please contact your web host why images in your site aren't showing up. Do you want to remove the meta in your blog page and single post as well? 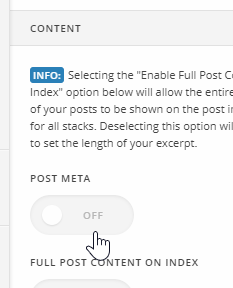 If yes, go to Theme Options > Blog > Content and disable the Post Meta. Moving the title is not possible. If you need more blog layout versatility, you might want to consider using The Grid or Essential Grid plugin. Both are bundled with X. For more details about those plugins, please see the Extensions section in our Knowledge Base. Thanks, That seems to work but the featured image is covering over the title i.e. it is positioned over the text?